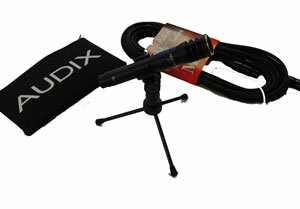 The F15 is a condenser instrument microphone designed for live sound and studio applications. Characterized with a tailored frequency response of 100 Hz - 20 kHz, the F15 is ideally suited for instruments requiring detailed reproduction in mid-high and extended high end frequency ranges. A wide cardioid pick-up pattern along with high sensitivity allows for close miking as well as overhead and distance miking. Compact and roadworthy, the F15 features a durable die cast zinc alloy body and steel mesh grill. 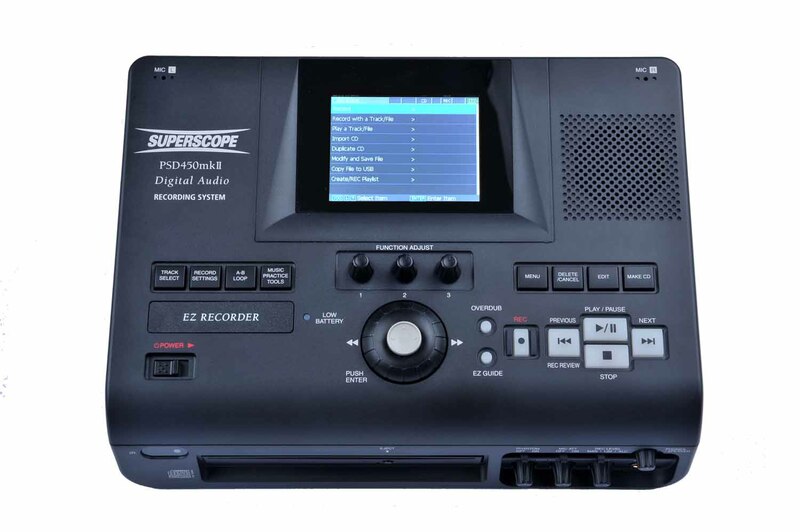 Low impedance and balanced output allow interference-free performance even with long cable runs. The F15 operates on phantom power of 9-52 volts. 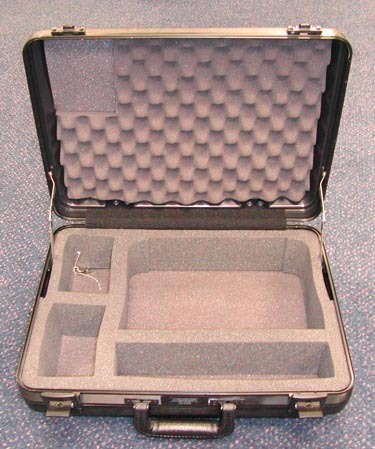 Rugged hardshell poly carry case for the PSD300 and PSD400 series recorders. 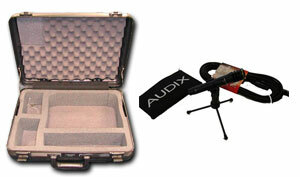 Features protective foam insert and storage for cables, microphones, and CDs. Lockable, secure clasps ensure it won't come open when transporting your unit.